This article describes how to create a UML Class Diagram in 10 steps. 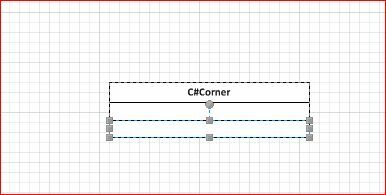 In this article I have created a sample class diagram using Microsoft Visio 2010. 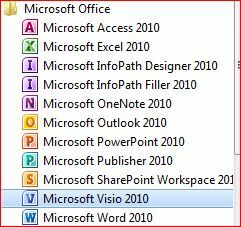 So there might be a need of Visio to create it at your end. Though I'll share screen shots that might be helpful to understand UML class diagrams. Let's now explore how to create a Class Diagram step-by-step. 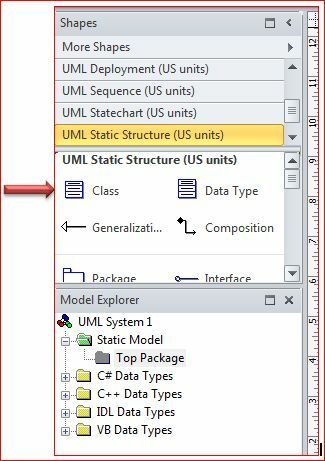 Step 3: Kindly select UML Model Diagram from the template option and click OK. Kindly look at the image depicted below for reference. It will be a string type and looks such as in the image depicted below. 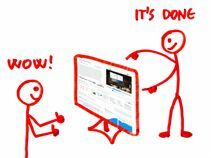 You can create as many as you like. Step 9: There are three main notations that are generally used (public, protected and private) in a Class Diagram; they are “+”, ”#” and ”-“ respectively. It applies both on attributes and operations also. I hope you enjoyed this and it may help you down the line.